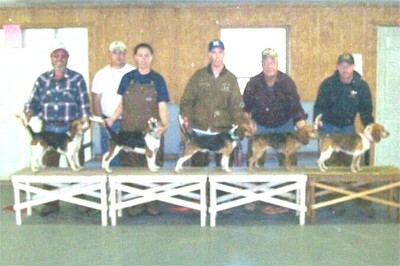 Beaver Dam Beagle Event enters 75! 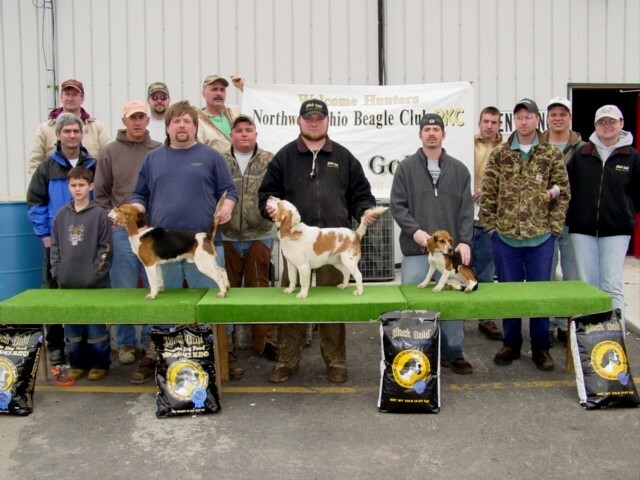 Read more: Beaver Dam Beagle Event enters 75! 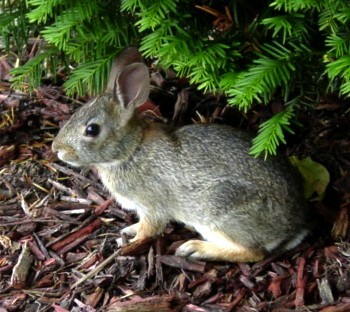 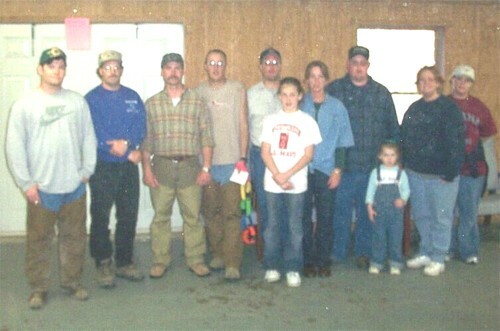 Read more: Attention Rabbit Hunters! 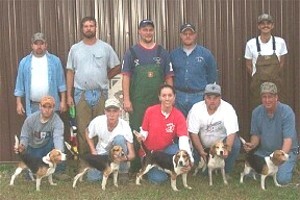 A great day for beaglers! 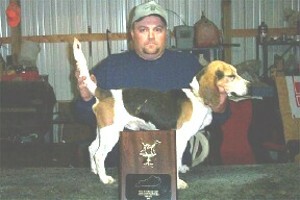 Bruner's Gambler wins Beagle hunt!